Kursk is one of the ancient cities of Russia that protected the Russian land from nomads many times. There was a well fortified settlement started serving as a fortress soon. It was successfully located on a high hill near the banks of Tuskar. 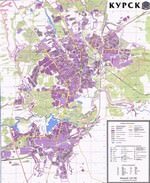 It is considered that the city was officially formed in 1095 but there are some written references that specify earlier dates. At that time, the city was under Kiev princes. The trade and different crafts were well developed here. Food stocks were often imported from here to capital city Kiev. In the late 11th century, Kiev became the capital of the appanage princedom, which automatically made it one of the most important cities in the defense line. In Kursk, people could not only battle, but also smelt metal, make weapons, work tools for plowmen, ceramic items, glass and even iron decorative elements. The city developed fast. Stone constructions that were quite rare for that period were built here. This process was quite slow, as these lands were constantly attacked by the Crimean Tatars. The fortress was completed only at the end of the century. The residents from nearby cities moved here to perform military service. The city was gradually developing. Trade was resumed. The city attracted merchants not only from all over Russia, but also from nearby countries. Then, the Korenskaya Fair, one of the largest fairs in Russia, was first held. In the next century, the city became the center of the Kursk Governorate. In the 19th century, Kursk obtained the right to peaceful existence and its population grew to 40 thousand people. Many large commercial settlements were established near Kursk. Farmers grew crops, cultivated the land and did the gardening. Today, Kursk is a big industrial city with well-developed trade and tourism sector. In Kursk, you can see historic attractions of different periods. 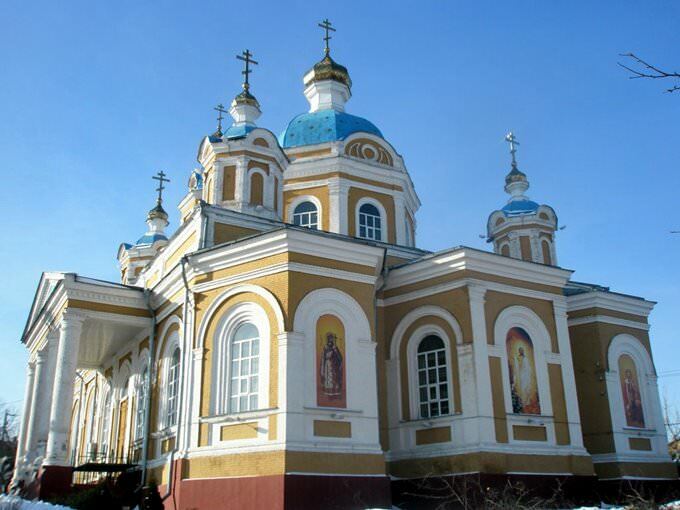 The striking example in the Renaissance style is Znamensky Monastery built after the victory in the Patriotic War of 1812. Since its construction, the big dome has been an interesting architectural peculiarity of the monastery. Now, its facade is painted in turquoise. After the Revolutions of 1917, the temple was rebuilt into the cinema. It was reconstructed and its exterior changed significantly. When the temple came to the Orthodox church, it was reconstructed again and gained its original historical exterior back. Another beautiful building is the Host Resurrection Temple of Elijah the Prophet built in 1768. The exterior of the church harmoniously combines baroque and classic elements. The church facade is decorated with fine moldings. After the recent reconstruction, its facade has been painted in pink. Remarkably, the church is located near spectacular modern constructions now. 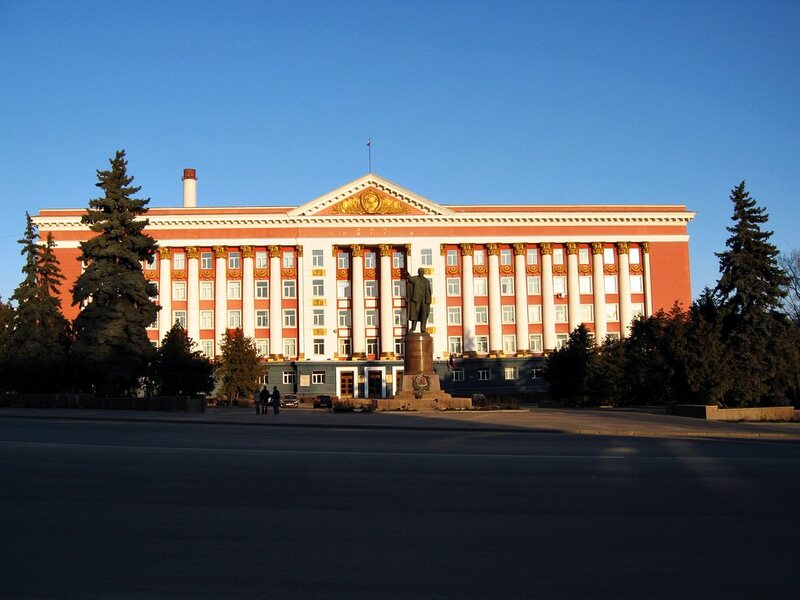 If you want to learn more about the history of the city and its cultural traditions, visit the Kursk Local History Museum. It was opened in 1903 at the initiative of governor N. N. Gordeev. It was decided to place the museum exhibits in old bishops’ chambers. Today, the museum houses the rich collection of ethnographic and archeological artifacts. Here, you can see old household items, pieces of art, and the first pictures of the city. Most of the exhibits are dedicated to the Great Patriotic War. In total, the museum collection consists of over 180 exhibits. In Kursk, there is the interesting Museum of Archeology opened in 1991. It is located in the beautiful merchant’s mansion built in the 18th century. It is a vivid example of Moscow architecture. In the territory of the Kursk Region, there are also several important archeological districts. The items found here are presented in the museum too. It is more interesting to visit the Museum of Archeology in summer and admire the adjacent picturesque garden here. This guide to iconic landmarks and sights of Kursk is protected by the copyright law. You can re-publish this content with mandatory attribution: direct and active hyperlink to www.orangesmile.com. 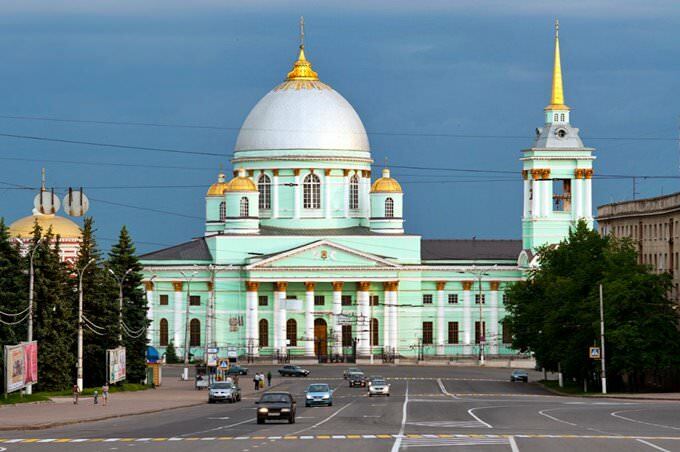 All about Kursk, Russia - sightseeings, attractions, touristic spots, architecture, history, culture and cuisine. 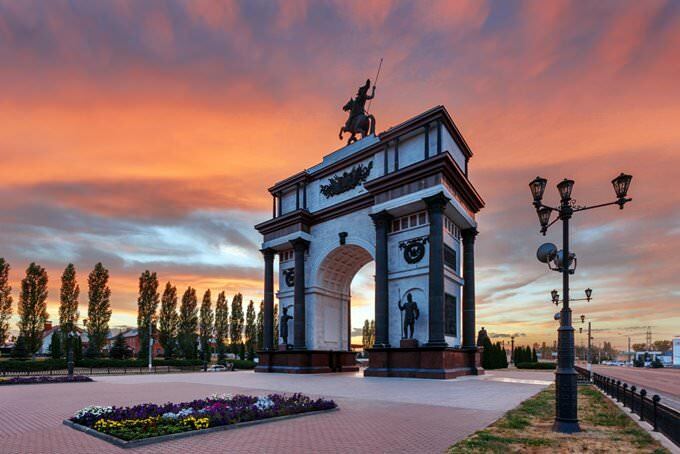 Prepare your trip together with OrangeSmile.com - find out the 'must see' things in Kursk, which places to visit, which excursions to take, where the breathtaking views are waiting for you. Planning your trip with this travel guide will help your to get the most out of Kursk in few days.